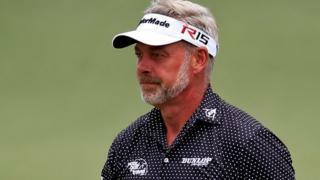 Former Open champion Darren Clarke said he was happy to make the cut at the Masters following a second-round 71 at Augusta on Friday that left him one over at the halfway stage. 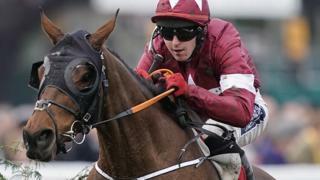 The Northern Irishman finished the day strongly with birdies at 15 and the difficult final hole. Clarke, Europe's Ryder Cup captain, reflects on his performance on Friday and looks ahead to the weekend action.